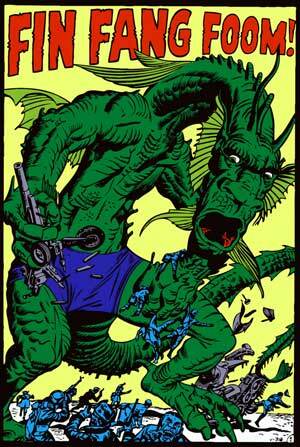 Due to the release of Monsters Unleashed, today we talk about Marvel’s classic monsters, such as Groot, Mangog, Xemnu, and our favorite: Fin Fang Foom. We also talk about the greatness – and missteps – of the storied Alien franchise. Which Alien movies are masterpieces, and which are total garbage? You can probably guess the answers. In our discussion, we bring up the fact that the late, great Bill Paxton has the dubious honor of being killed on-screen by the Terminator, a Predator, and an Alien. We recorded this episode well before Mr. Paxton’s untimely death on February 25th, 2017, otherwise we would have paid more respect to his career. 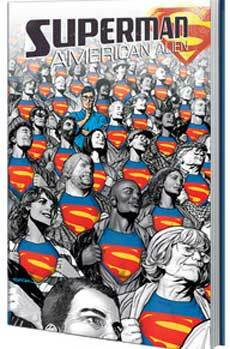 For Book Report, Cole reviewed Superman: American Alien, by Max Landis. 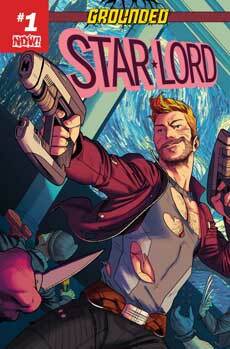 And finally, Chris reviewed Star Lord #1: Grounded from writer Chip Zdarsky.